Allah | Bolehland.net – The epic journey of two guys in Malaysia! An Ultraman comic book has been banned in Malaysia since 2014 because it uses the word “Allah” to describe the Japanese action hero. 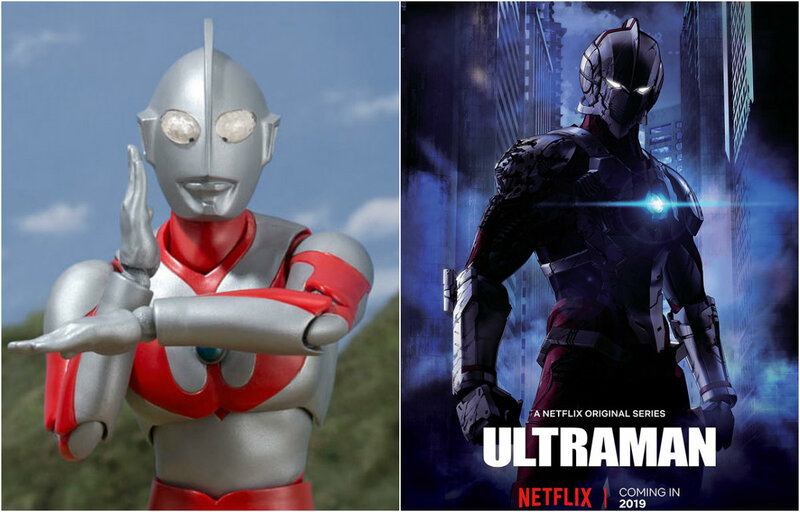 In a statement in 2014, The Home Ministry said that the Malaysia verison of “Ultraman: The Ultra Power” contained lots of elements that can consume the public security and societal ethics. 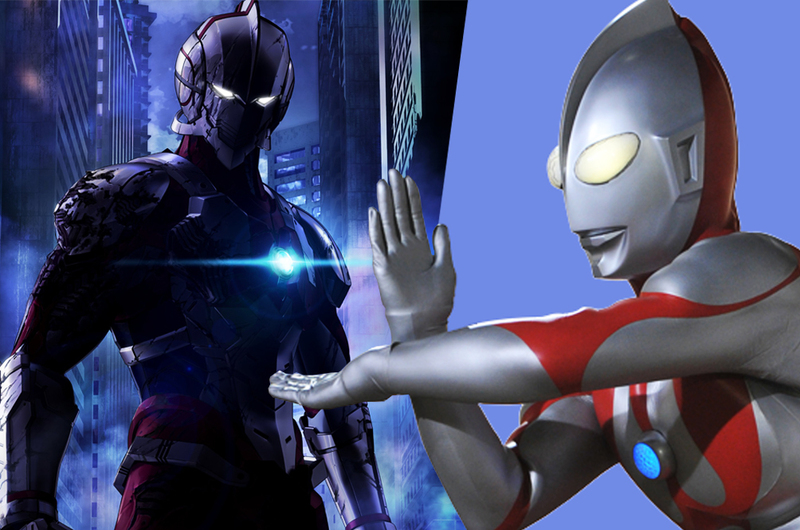 It is said that: “Ultraman is idolised by many children”. And equating the main character, Ultraman King, with Allah would especially confuse Muslim children and damage their reliance. Allah, the Arabic word for God, is usually used to refer to God in the Malay language. The government says Allah should be exclusively segregated for Muslims due to concerns its use by others would confuse Muslims and ruin them to convert. Malay Muslims account for about 60 percent of 30 million people in Malaysia, while Christians makeup only about 9 percent of the population in this country. The ministry said that Allah is holy for Muslims and warned that the irresponsible use of that word can rile the community and menace the public safety. Ultraman is a fictional Japanese superhero who fights with monsters and first appeared on television in the 1960s. A line in this comic book said that Ultraman is considered and respected as Allah, or the Elder, to all super heros. The ministry said: “The Ultraman character is not prohibited and only this edition is banned”. It warned that anyone who is caught because of distributing the book could be sentenced three years in prison. The government which postponed the word Allah has stimulated a controversy in this multi-racial Southeast Asian country, where many Malay-speaking Christians commonly use Allah to refer to God. Religious tensions have been high in the past five years after the Catholic church went to court to ransack the right to use Allah in its weekly newspaper. Last year, a lower court adjudicated to support the government, which the Catholic church has appealed to the country’s highest court. The Federal Court told that it will decide at a later date whether to hear the case.